Geraldine Oville: Oh great! thank you for that. Je Ry: Laksa noodle soup at Banana Leaf.. 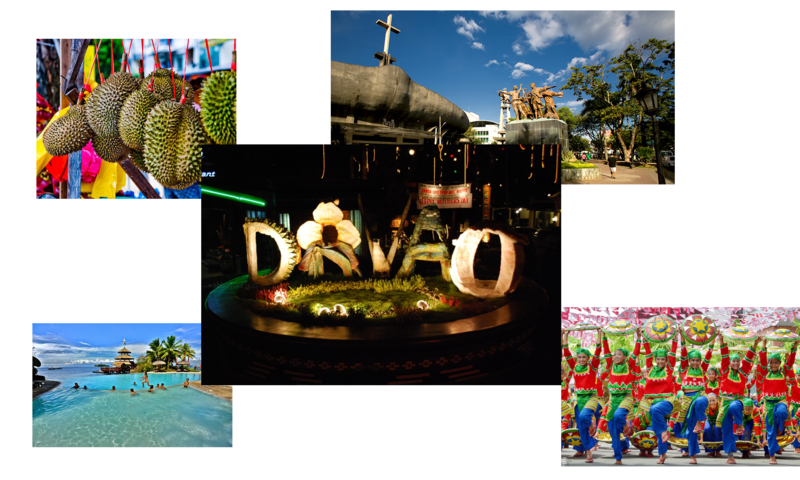 Previous PostPrevious Does any have suggestions for a good place to shoot or film in Davao? Next PostNext What is the best massage spa in Davao City?